Coastal cottage décor draws from vintage and nautical finds and can take time to create, but the effort is well worth it to design a truly considered home. It evokes a sense of the past in a casual, eclectic and charming manner that invites people to relax and enjoy. 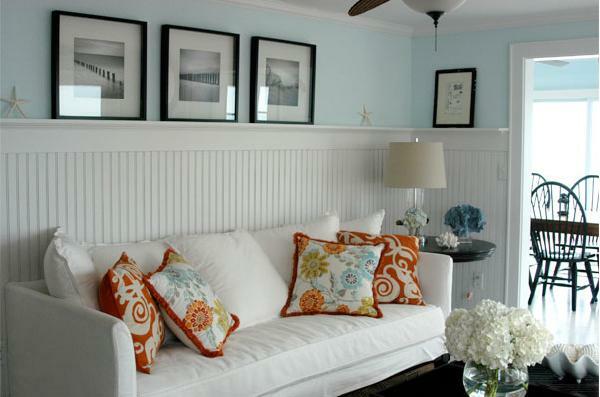 There are a few key characteristics to decorating a home with the coastal cottage look and feel. Bead board is a hallmark of the cottage look. Bead board is a wall treatment used as an accent on the lower half of a wall and topped off with a chair rail. It is frequently painted white with either wallpaper or a coordinating color above the chair rail. Another option is to hang bead board horizontally over the entire wall. This gives the illusion of horizontal stripes and adds a bigger punch of visual interest to the room. 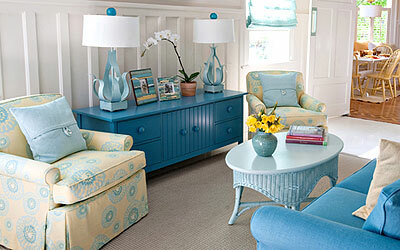 Coastal color schemes are usually neutral with a mix colors in blues, yellows or greens. Keep it light and welcoming. Avoid dark walls and opt for lighter clean shades that evoke a bright sunny day at the beach. Don’t be afraid of using small doses of a single color throughout the space. For example if you could use a sage green as an accent. Incorporate it in with throw pillows, matching pottery or even the lampshades. It adds dimension to the room and keeps it from being boring. Next, to consider is the furniture. Cottage can be eclectic with a mix of pieces from different eras. It’s more of a relaxed look with rolled arms on sofas and chairs give the room a soft gentle feel. Flea market finds are welcomed and often give the space a worn and comfortable feel. Perhaps add to the floor plan with a coffee table and end tables rescued from a local thrift shop and painted in an accent color or gently aged wicker chairs Use slipcovers for a very casual almost shabby chic look. No room is complete without accessories. 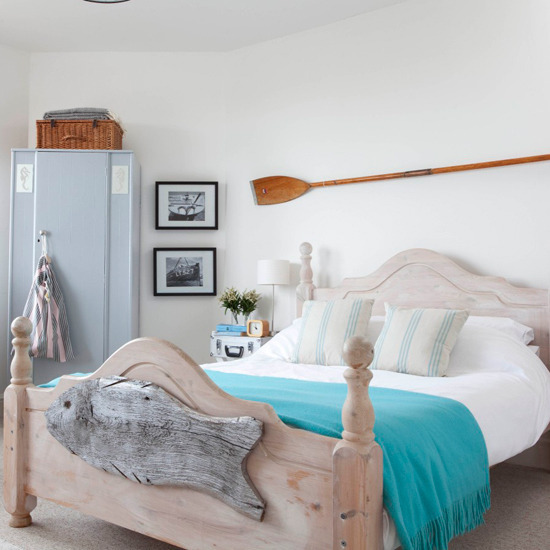 Seashells, sea glass, drift wood or old lobster buoys all evoke a coastal look and feel. A bowl of shells may grace the entryway table, while a framed beach scene hangs in the family room. The most appealing aspect of the coastal cottage look is the randomness of it. 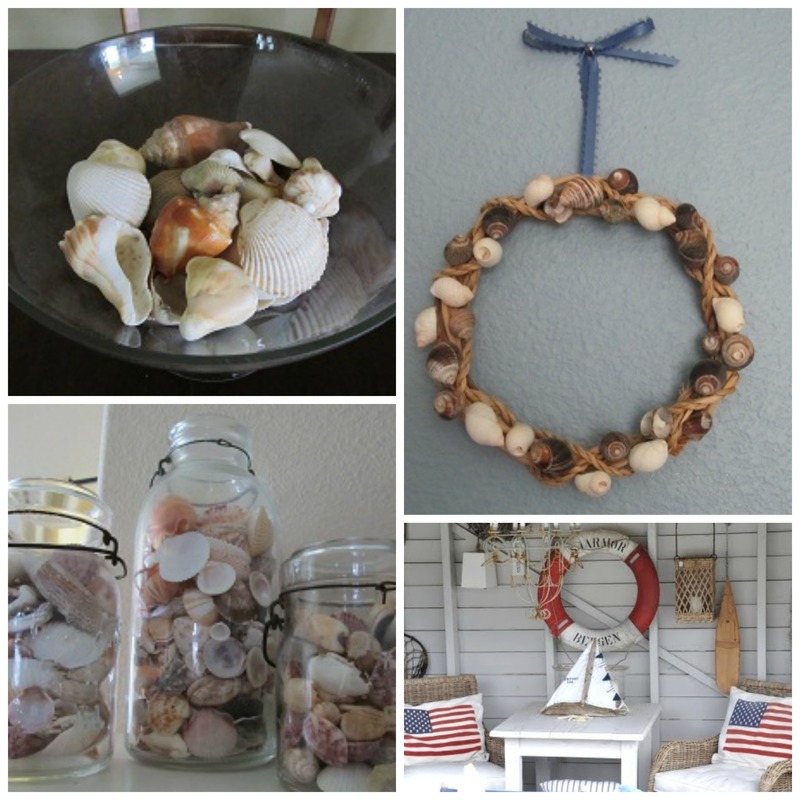 Keep it to light colors, gently worn furniture and unique flea market finds to create your own coastal home.